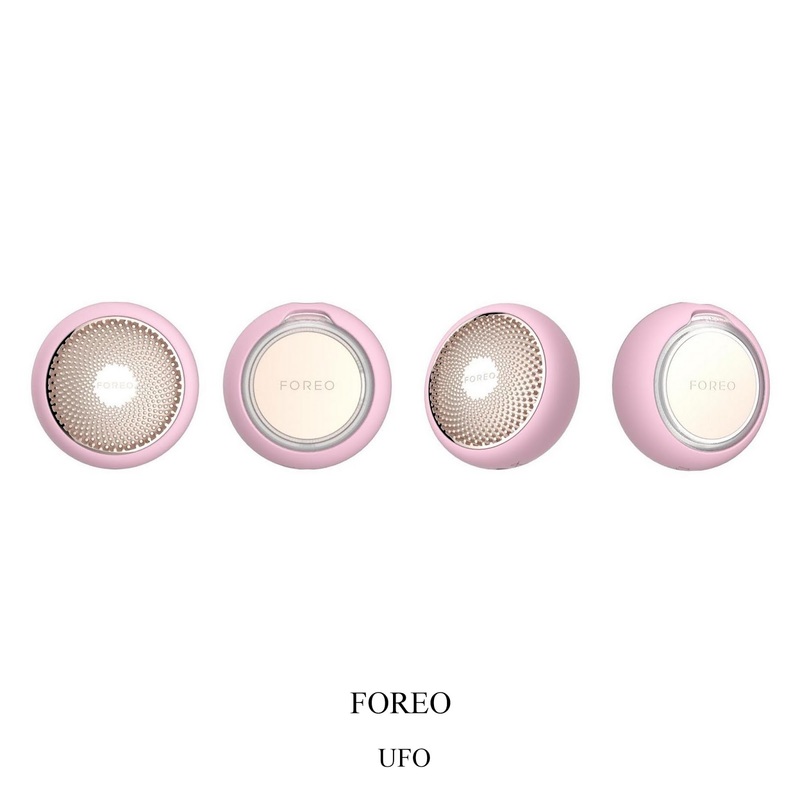 This is what the Swedish brand claims we can expect from the new UFO devices from FOREO. And it will do that by combining thermo theraphy, cryo theraphy, t-sonic pulsations and RGB LED light (red, green, blue) theraphy to whitch we can ad one of the two sheet masks filled with active ingredients. even the skin tone or kill acne-causing bacteria. One more thing: we will be able to control the devices and the intensity of the pulsations and the power of the LED-light with our smart-phone according to our skin needs.